Whether you’re a small company with a handful of printers, or a large organization with a busy fleet of multifunction devices, you need to efficiently monitor your printing and imaging costs. 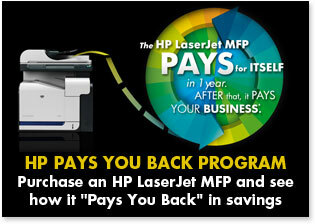 Weeks Lerman’s Managed Print Services (MPS) helps you do just that. And much more. We’ll proactively manage your imaging and printing devices and supplies for you, helping you increase productivity, protect the environment and reduce your costs up to 30%. 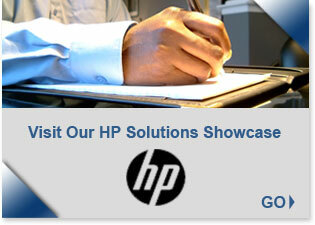 Our consultative approach will transform the way you view printing and imaging, with dynamic results. DO YOU KNOW WHAT SOLUTION IS RIGHT FOR YOU? Copyright 2019 Weeks Lerman, Inc. All rights reserved. Sitemap. Site Produced by TSRI Marketing Services Group.